Now that the new BMW X4 is here, fans are understandably focused on the M40i variant. While not a fully-cooked M car, the BMW X4 M40i is an incredibly impressive, very sport SAC (“Sports Activity Coupe” in BMW speak). 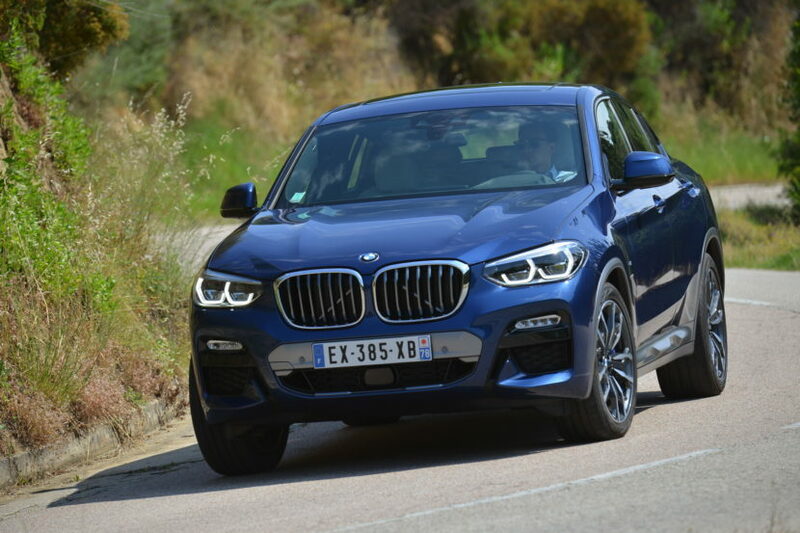 However, the M40i isn’t the only model in the X4 lineup and there are some really good entry-level cars, cars that most customers will actually buy. Cars like the BMW X4 xDrive20d, which boasts a humble 2.0 liter turbocharged four-cylinder diesel. The X4 xDrive20d’s little four-pot diesel only makes 190 hp and 295 lb-ft of torque. Surely a decently-sized SUV with that little power can’t be quick, right? Well, it’s actual speed might surprise you. Okay, so it takes over nine seconds to reach 100 km/h (62 mph) but the numbers don’t tell the whole story. In this new video from AutoTopNL, we take a look at an acceleration run, with a timer set on the speedometer. On the launch, there’s obviously zero fuss from the tires, as it packs less than 300 lb-ft of torque and has all-wheel drive. However, it jumps to 50 km/h pretty quickly and seems to pull well, while being almost completely silent. No, it isn’t quick but it isn’t slow, either. It’s perfectly reasonable in its performance and power delivery, especially for such a small and economical engine. Toward the end of this video, the little diesel-powered BMW X4 reaches over 215 km/h (133 mph), which is pretty damn quick for that car. We know this isn’t the most exciting video on the planet and it’s not a very exciting car. But it does show that the slow-looking numbers don’t tell the whole story. 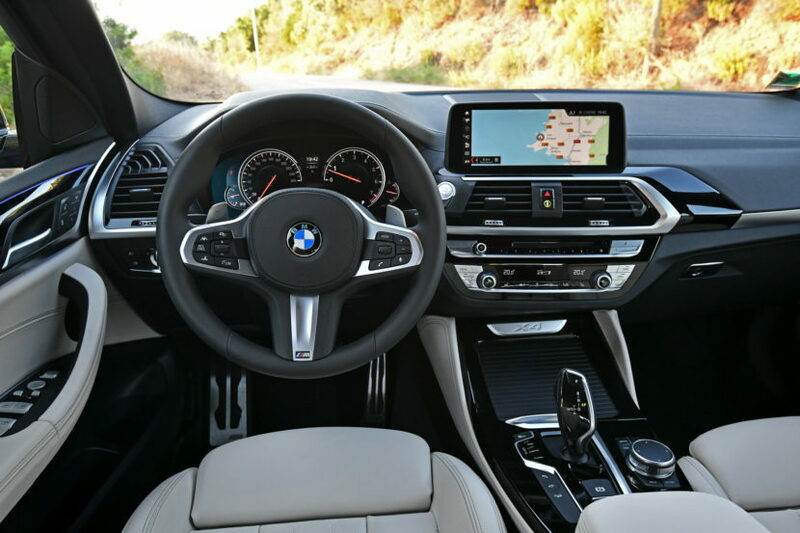 The BMW X4 xDrive20d is likely going to be a high-volume seller for BMW, as it boast stylish looks, a great cabin, silent luxury and enough performance to more than tackle everyday duty. So for you non-M40i customers, don’t feel as if you’re being let down. Rather than straight line performance, you’re getting quiet, comfortable efficiency while also getting the same sharp handling as every other X4.